Many businesses compare Mailchimp with Infusionsoft, but that is like comparing bananas to peanuts – how can you choose which one is better when they don’t offer the same thing? Basically Mailchimp is an email-marketing program with basic built-in database functionality. 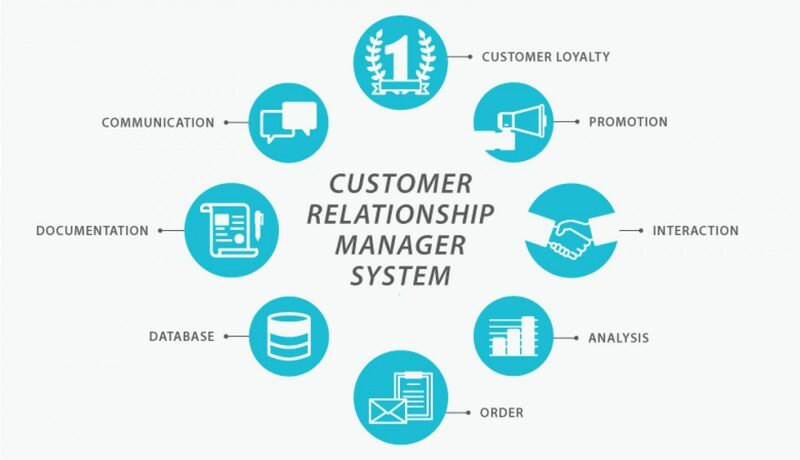 Infusionsoft, on the other hand, is a one-stop Client Relationship Management (CRM) system. Essentially it is a complete small business software platform that is designed to become the superbrain of your business. Infusionsoft has an email-marketing component just like Mailchimp – which perhaps is why they are often compared – but it delivers so much more. If you are to choose between Mailchimp and Infusionsoft, what you should look at is not what the software does but what your business needs in order to grow. Before you make a choice between Mailchimp and Infusionsoft, take a look at your business and see where it’s at in terms of growth and where do you want to take it. Are you a small or medium-sized business? If your client database is under 2000 customers, consider yourself to be on the small side. What kind of investment can you make at this time when it comes to sales and marketing? What are your current business needs? What do you hope your new system can do? Then, where do you want your business to grow? Do you want to expand your sales and marketing program? Now that you have a picture of where you are and where you want to go, you can start to look at what Mailchimp and Infusionsoft can bring to your business. For email-marketing you can build, launch and customise emails with relative ease and limited knowledge or experience. It allows you to make basic email auto-responders, monitor some click-through, check what is working and operate on your mobile device, if you need to. It’s easy to use, looks uncluttered and can be relied on but only up to a certain point. It is great at email marketing and in sending out simple e-newsletters. These are campaigns that you decide when and how to send, however they are not triggered by the behaviour of the people who are in your list. Mailchimp limits the ability to reach other clients via other means like Google and social media. If you would want to do this later on, you will need a new system and convert parts of your process and data. This will result in some downtime and will affect your profitability. When the time comes and you want to expand your sales and marketing operation, you cannot bring Mailchimp with you. This is when you will appreciate your investment with Infusionsoft. The email marketing programs of Mailchimp and Infusionsoft are fairly similar. But similarity between the two ends here, as Infusionsoft is so much more than just an email-marketing program. It’s a full scale CRM system. It’s an e-commerce system, where you can plug in paypal, powerplay etc. It offers a shopping cart system for affiliate marketing, coupons, promo codes and tools – basically everything you need to make money! Awesome reporting on channels, sources, sales that allows you to see exactly how your customers purchase, engage and respond. You can create complete marketing campaign using a simple drag and drop campaign builder function, allowing you to perfectly visualise your marketing. It is a robust sales system which enables you to track each lead and potential in your sales pipeline, so you can better manage and monitor your sales and sales team. It can track your email campaigns, social media advertising click-throughs and your Adwords campaign effectiveness. What is great about Infusionsoft is that it can grow with your business as it grows your business. If your budget allows, it would be wise to invest in Infusionsoft early on otherwise, it will be difficult to change marketing systems when you’re in the middle of your growth stage. That is the main issue with Mailchimp – it can only do one thing, so the drawback is it can lead to multiple system chaos. You will need other systems to handle other parts of your businesses. This is where Infusionsoft stands head and shoulders above Mailchimp. We have mentioned that Infusionsoft is a full-scale CRM system. 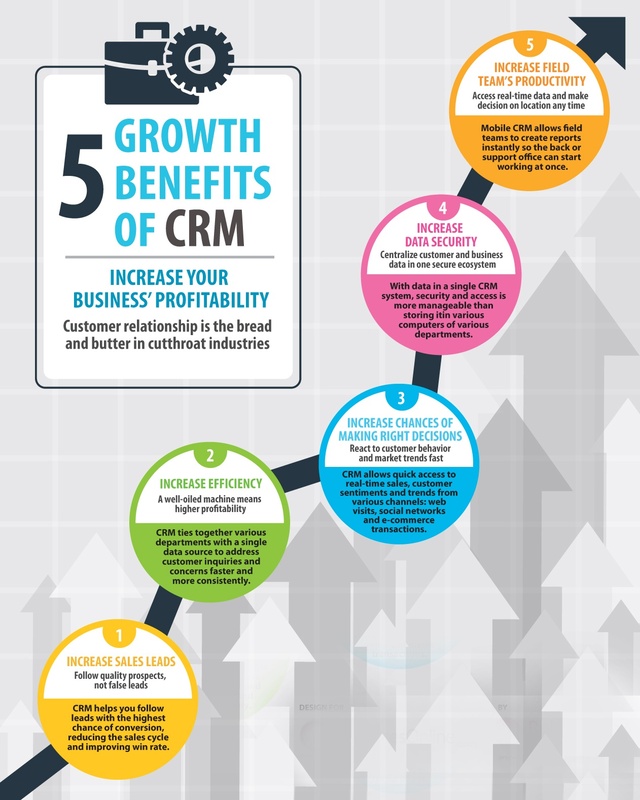 You may be wondering, what is CRM? CRM handles all your sales and marketing needs such as from lead capture campaigns, lead nurturing campaigns, ongoing engagement, shopping cart functionality, distribution and fulfilment follow-up client contact. It also handles repeat business and ongoing sales, including upsells and onsells. Infusionsoft performs all of these sales and marketing functions. Once you have the software and have customised it according to your needs, Infusionsoft can run your programs automatically. Attracting Interest – We attract interest with our content, be it blog posts, videos and podcasts. Infusionsoft, or Mailchimp for that matter, doesn’t really play a part in this step so let’s go to the next one. Capturing Leads – You capture leads with a lead magnet which is usually a free content given in exchange for an email address. Infusionsoft and Mailchimp makes it easy to build a web form which is the where the email addresses are typed into. Nurturing Prospects – Once you have captured a lead, the worst thing you can do is to send the same email to each and every person that subscribes. Don’t ever do this. It is very important to segment your list; if you don’t, your email open rates will plummet and your unsubscribe rate will rise. Infusionsoft allows you to segment your list by tagging and tracking every clickable action in your email marketing campaign. Your clients can even segment themselves through their actions. Let’s say you sent out a Valentine’s email that showcases your special offers for the holiday, those who click on the email will separate themselves from those who don’t. Furthermore, those who actually open the email will further segment themselves. Also, clicking on certain links but not others will create points of differences and you can send appropriate response or action on each point of difference. It may sound tedious but, don’t forget that Infusionsoft is designed to be an automated system. Set your campaigns up, program and load your email sequences and let Infusionsoft do the rest. Infusionsoft will not only improve your business, but it will change the way you think about business and customers forever. It is an investment, but one that if you take the time to learn, understand and set up will take your business from ok to outstanding.